Mark-making (as simple as it sounds- putting making marks on paper) is a fundamental starting stage in learning to write. So what do you do when a toddler won’t even hold a pencil crayon? 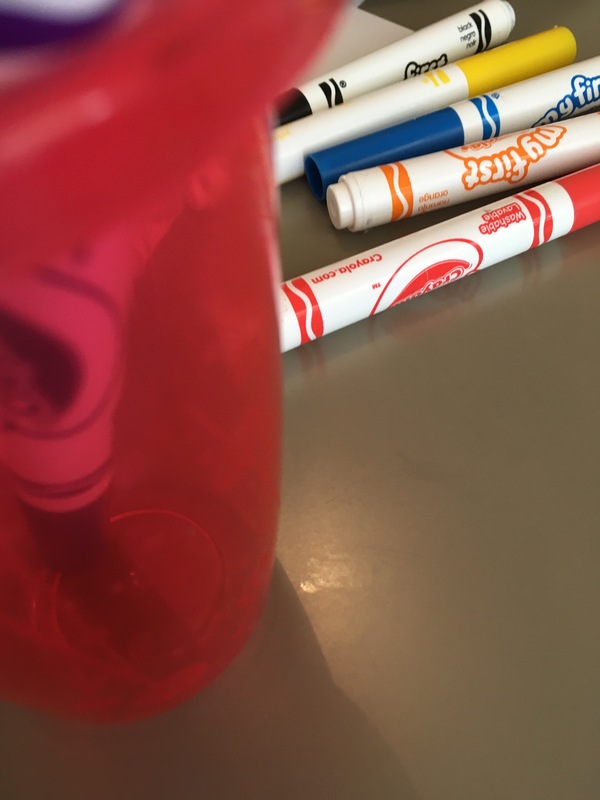 This is a problem I faced two weeks ago and we went from a complete refusal to hold a crayon to this…. which in my (biased) opinion, is a wonderful work of art 😊. Got Dad involved. 10 minutes of colouring and drawing with dad (initially just watching) on an evening was enough to start getting him interested in it. It stopped being ‘work’ and suddenly began to be something fun (as daddy does it!!). It’s important to show children that we write and draw too in the adult world- not only does it make it more appealing but it gives it a purpose. 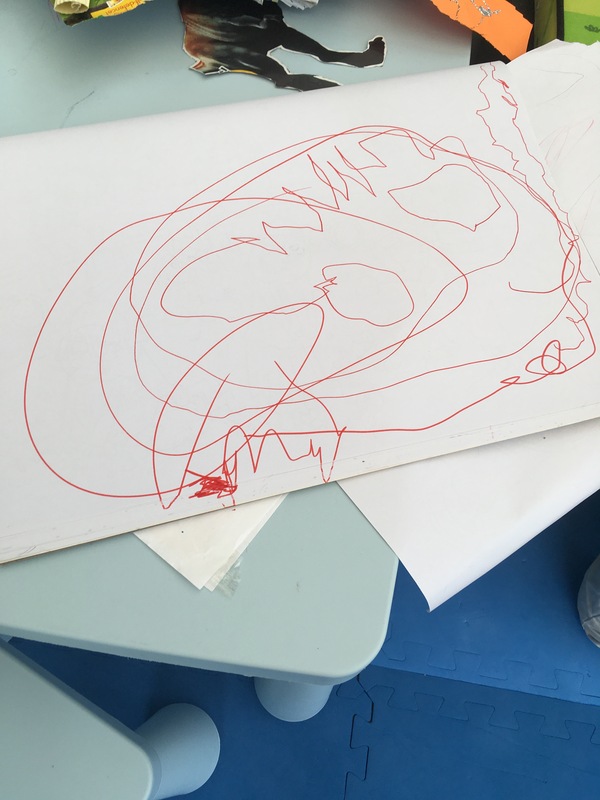 I’ve also found it important for more than one person to draw/colour with the child, so there is a variety of different things being drawn in different ways. We tried different implements. He didn’t like crayons and we think this was because you have to press quite hard to get a decent mark. Whereas felt tips produced a much darker mark with less effort. We also tried glitter glue, pencils, wax crayons and paints. Outdoor fun– for a child that loves to be active and outside, drawing and colouring inside at a table can seem like a chore. 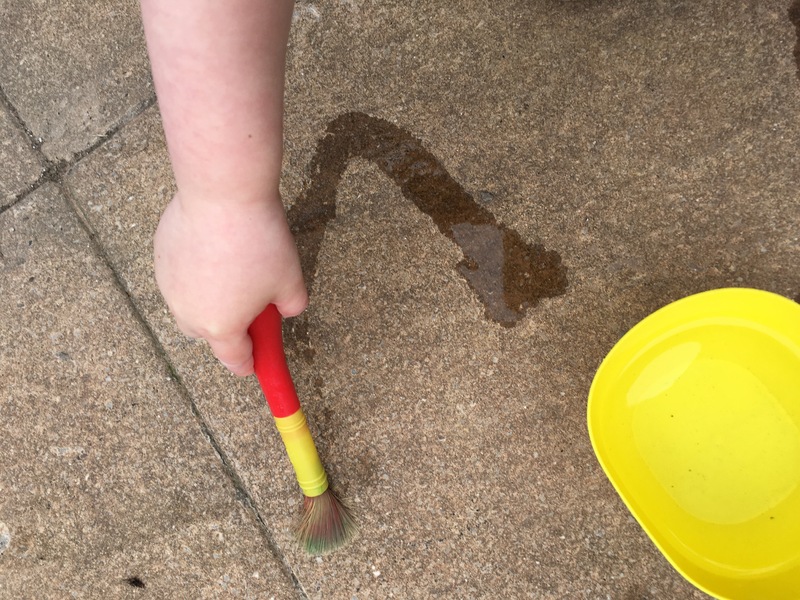 We tried chalk and ‘painting’ the patio with water on a hot days. Select the coloured pencil/felt tip wisely. 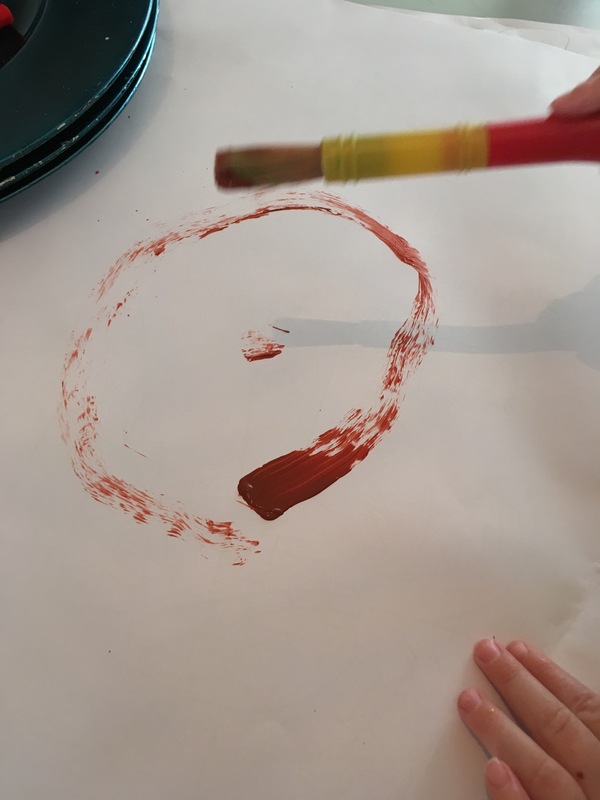 When you’ve worked out if they favour felt tips or crayons make sure you also choose the right type (colour/chunky/slim) We discovered he loves the colour red and a smaller size, so given a small red felt tip pen- was much happier to have a go! Often it’s the little things that make the big differences to toddlers. Thank you, great that your child loves colouring. It’s funny how some children absolutely love colouring and drawing and others don’t. Thanks Kel. How did you find the activities- did they help your daughter? 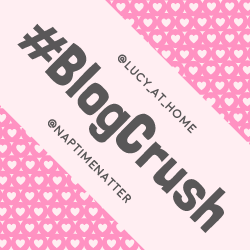 Lovely post… and some very useful tips. Thanks for sharing… sharing it too.